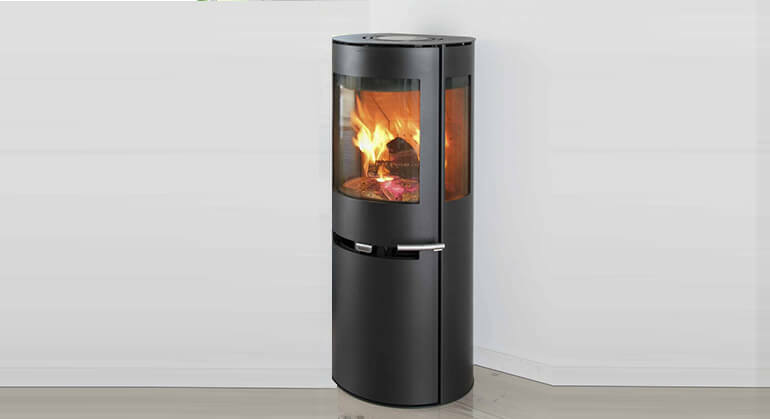 The Westfire Uniq 23 Curve has a gently rounded front and a sleek new look with larger glass and new handle and 5mm stainless steel air controls. 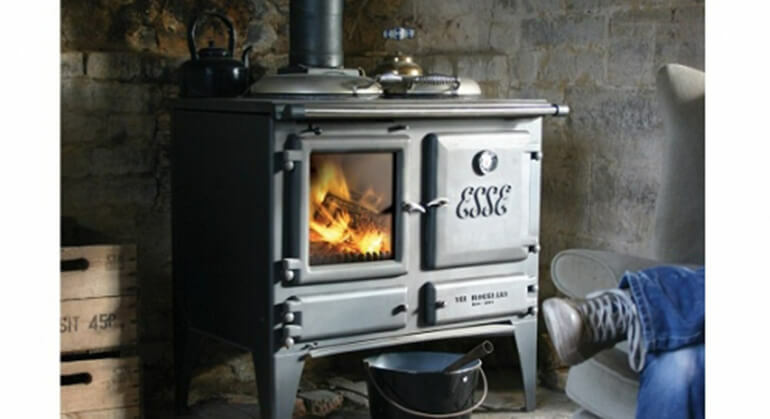 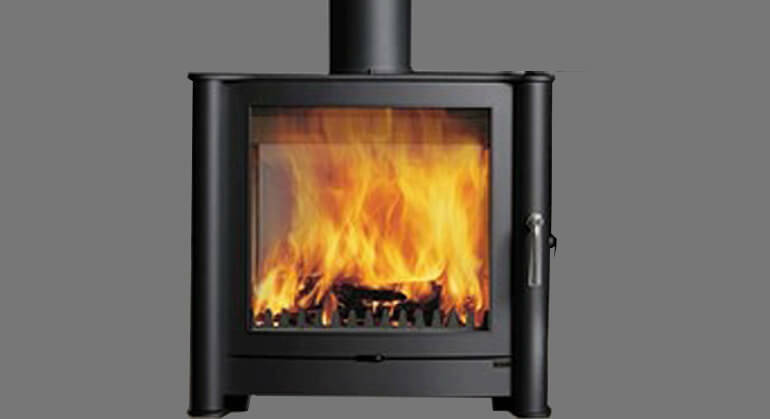 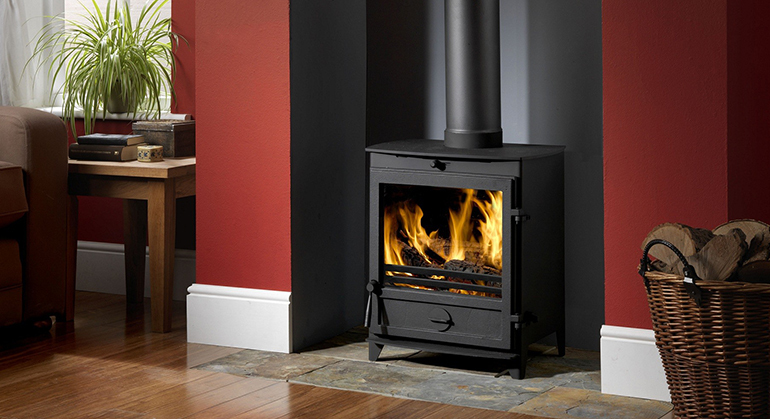 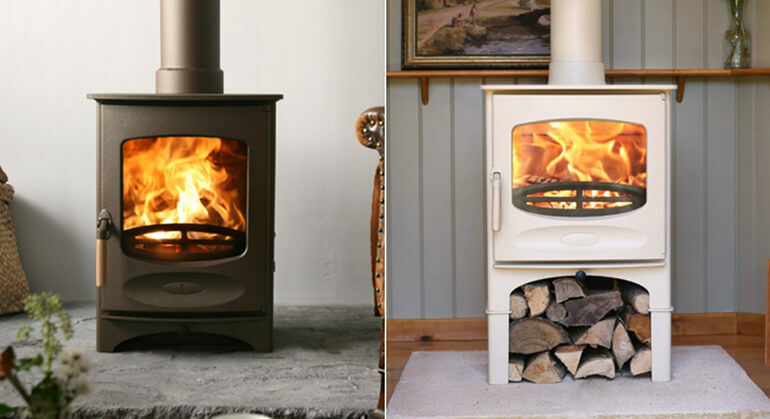 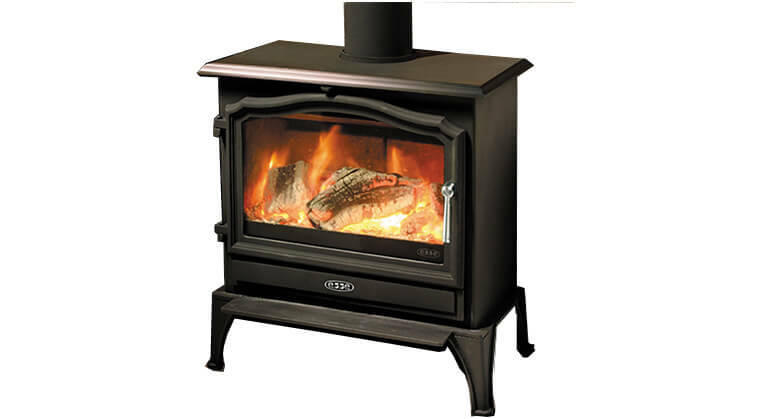 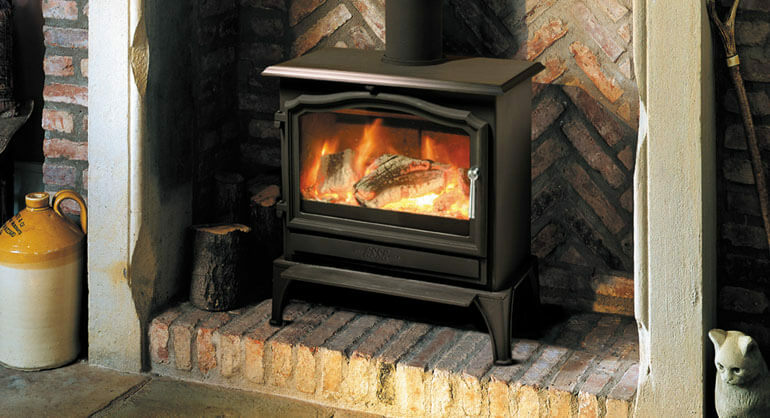 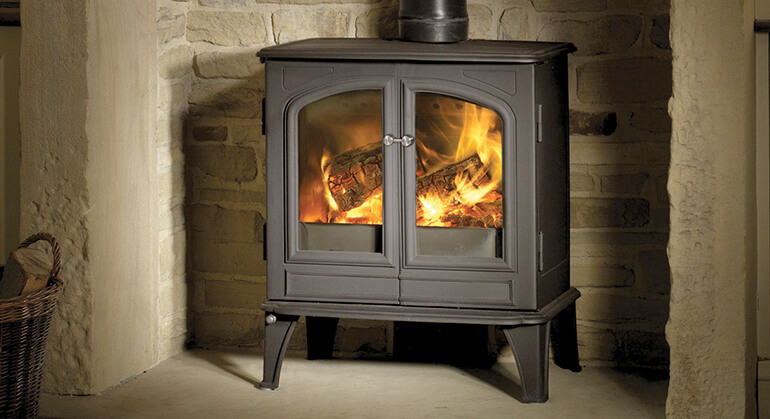 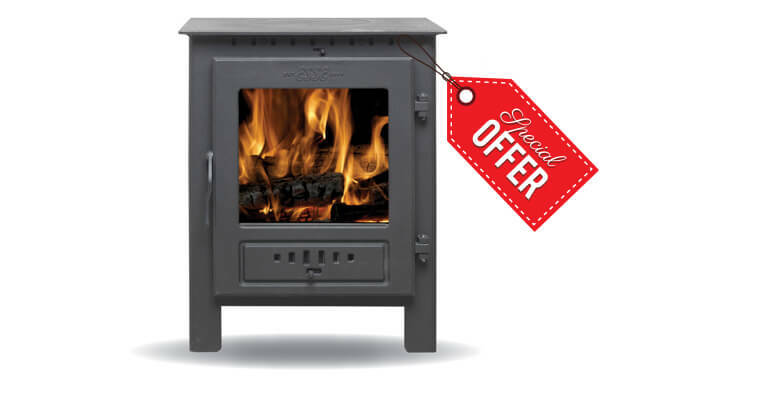 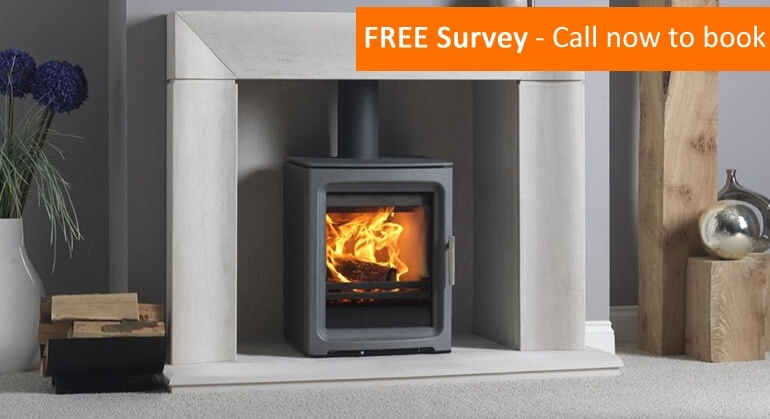 This high efficiency wood stove will burns beautifully distributing a heat range of from 3.5kW to 6.1kW. 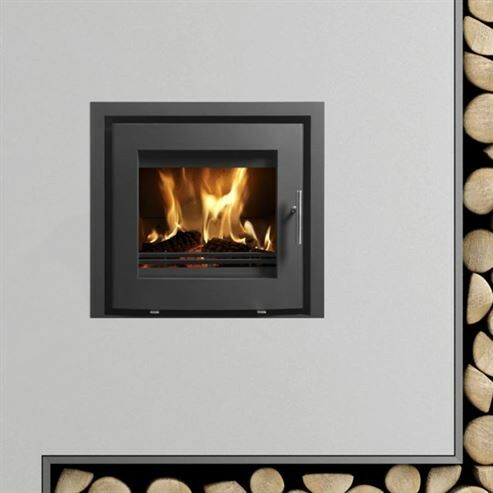 The insulated fire chamber creates a window of fire, allowing maximum viewing satisfaction from any angle. 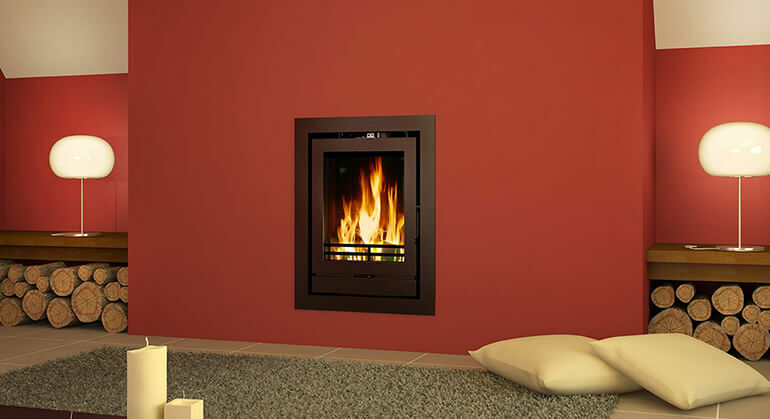 Available in a 4 sided frame as shown above.